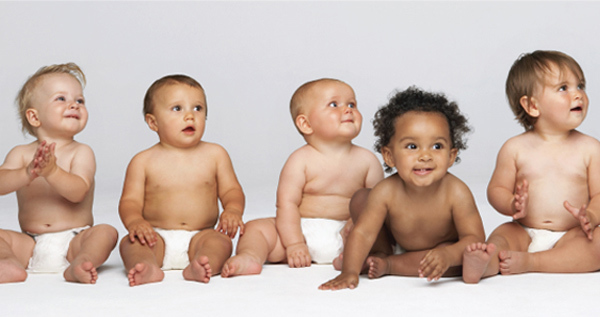 Time to round up all your spare nappies for The Nappy Collective! It’s time to check inside your cupboards and under your change tables for outgrown, unused disposable nappies because The Nappy Collective is coming back to town! Remember back in February when we told you about this brilliant new community nappy drive? Well, this month The Nappy Collective will be out and about again collecting leftover nappies to distribute to families in need. Anyone who buys disposable nappies knows what a drain it can be on the family budget, and how a box of nappies can blow out the weekly grocery bill. For some families doing it tough, it really does sometimes come down to a choice between keeping the kids in clean, dry nappies or putting food on the table. 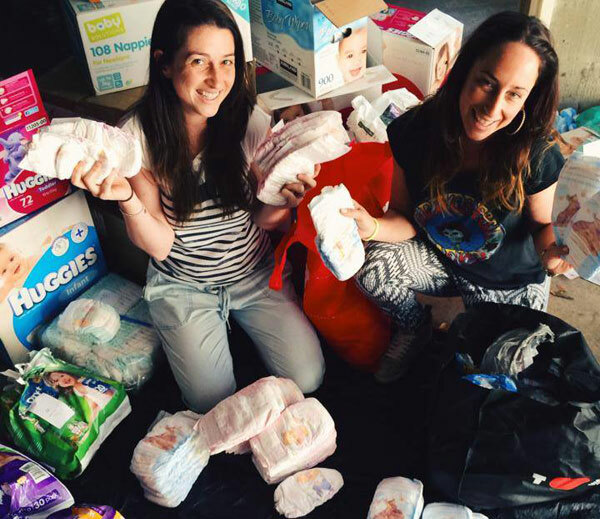 So it’s fairly impressive to learn The Nappy Collective has collected and distributed 28,201 nappies in their last two drives. That’s a lot of unused nappies saved from the scrapheap, and a lot of struggling families helped. You can give a handful of nappies – you know, the ones that always seem to be leftover in your nappy bag after a baby growth spurt – or a whole box, if the growth spurt caught you completely unawares. Disposable training pants or night-time disposable nappies for older children are also gratefully accepted. The only requirement – of course – is that the nappies be unused. Organisers say it will also be helpful if nappies not in their original packaging can be placed in a bag and labelled with the nappy size for easier sorting. The Nappy Collective will run from July 21 to August 4, 2014. There are more than 80 collection points across Melbourne, Geelong, Newcastle, Sydney, Byron Bay, Perth and Brisbane. Simply take your unwanted nappies to one of the collection points and leave them in the drop box. It’s as easy as that. Visit The Nappy Collective to find out more or to volunteer your time to help sort all those donated nappies. And please, start digging out all those outgrown nappies!